While some language teachers only pull out the old video player as a backup plan, #langchat participants were strong advocates for actively using movies and videos as a way to teach world language in the classroom. 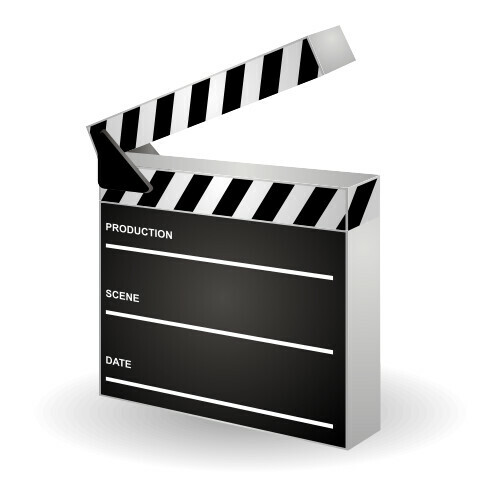 Many suggested that a steady schedule of short, high-interest, culturally significant movies or videos can help students to connect with the target language. Without breaking down a larger movie, students can get easily overwhelmed. @BridgetCroyle shared her excellent example of how to use individual scene breakdowns to aid reading, writing, listening and speaking in the target language. She said, “[This system] also lets us work on reading skills, oral reading, pronunciation, inferences and understanding main idea – all before we watch the film.” She gave a short step-by-step instruction to the #langchat world language teachers on how to break movies down into easy-to-understand scenes. A. Break the film into scenes. B. Write down a description of each scene in simplified language. C. Give students a packet with all the written scenes (she gives them out of order but labeled for matching activities). D. Spend a few moments of each class reading through the scene to ensure comprehension. E. Give an answer sheet to do matching activities while watching the movie. F. Identify new scenes as they happen in the movie. G. Students use reading and listening skills to find the scene described in packet and write the matching letter down. Compete: @Sra_Hildinger does a highlighter race using videos in her world language classroom. She gives each a different highlighter pen and a Wordle for each pair of competitors. The competition is to see who can highlight the word first when it is heard on the video. Thank you for being a part of our professional learning network . We love to hear your ideas and advice about how to become a more effective and authentic world language teacher. If you have a specific topic you would like to see discussed this Thursday at 8pm EST, please share it with us! Again, thank you to our moderator for the evening, @CalicoTeach. It is great to have someone keeping us on our toes and asking the vital questions that make our teaching more inspirational. For a complete transcript of this session, please visit our online archive.